Beat Back the High Cost of Living!! Live Better, and Pay Less. 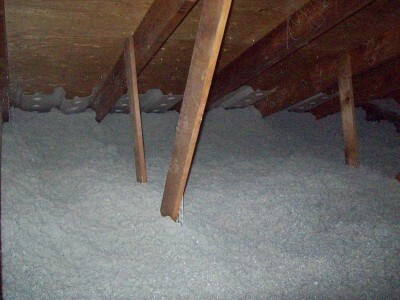 Insulate your attic NOW and Insulate it RIGHT! 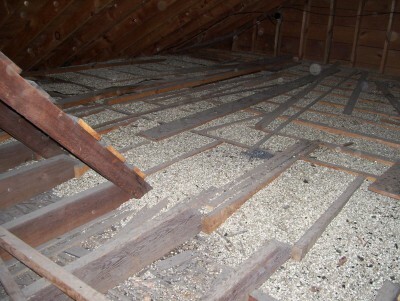 Specify and make modifications to the attic layout for storage, mechanical items or even ease of entry. 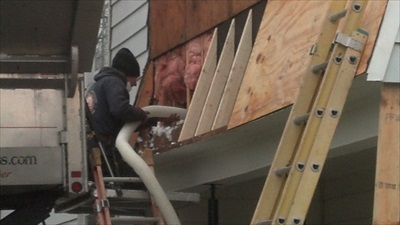 AMARCO does it all............ AMARCO does Insulation RIGHT ! 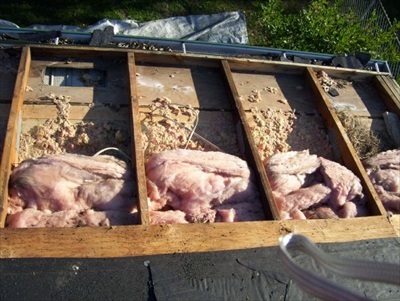 Inefficient Insulation= More Money Wasted! Just like any other job to be done, there is a right way and a better way to do it. AMARCO's Insulation/ Ventilation packages can save you 20% or more on your Heating & Cooling Bills. Our "Complete Roof Systems" practically pay for themselves! Make it Right....... call AMARCO @ 219.766.3874 NOW! EXPOSED! Ceiling that is. Heat loss & blocked air flow= Bad News!